“We selected PalletOne because of their service record with our plant. 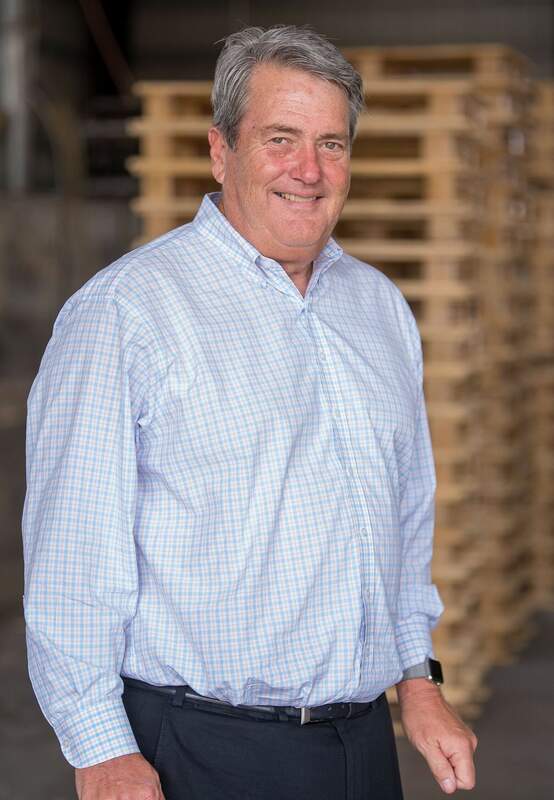 We know we can depend on PalletOne to get us pallets when we need them, even if it’s after 5 p.m. or on weekends,” said Bill Ashton, Southern Region Operations Manager for W.R. Bonsal. The Bartow, FL, pallet plant has been supplying pallets to Bonsal’s Pompano facility since it opened in 1998 and won W.R. Bonsal – Pompano’s “Vendor of the Year Award” in 1999. The Pompano plant is the largest of Bonsal’s eight facilities.